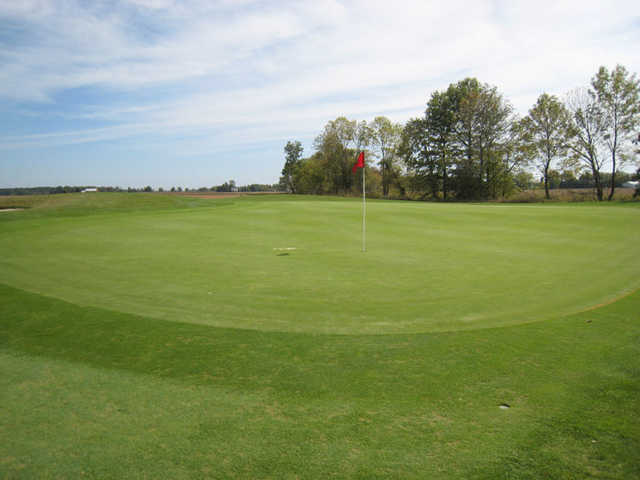 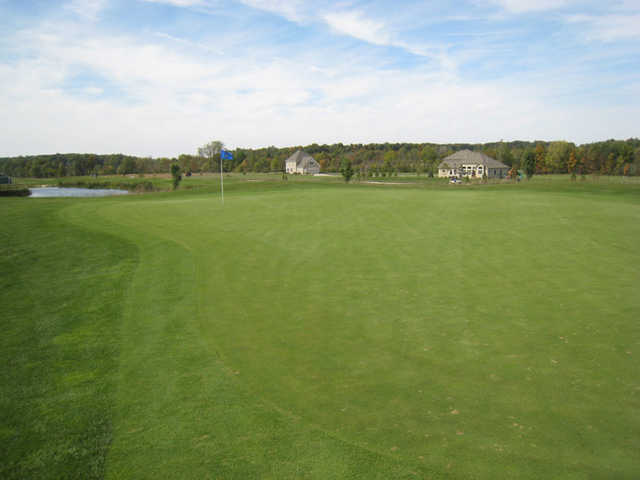 The 18-hole, par-72 Buck Ridge Course is one of the newest golf courses in Central Ohio. 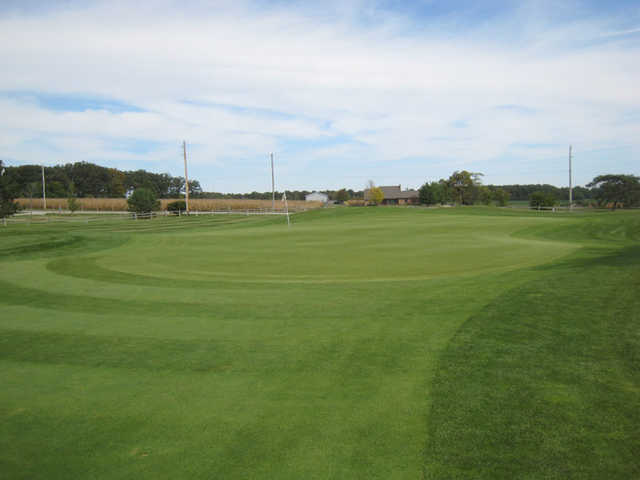 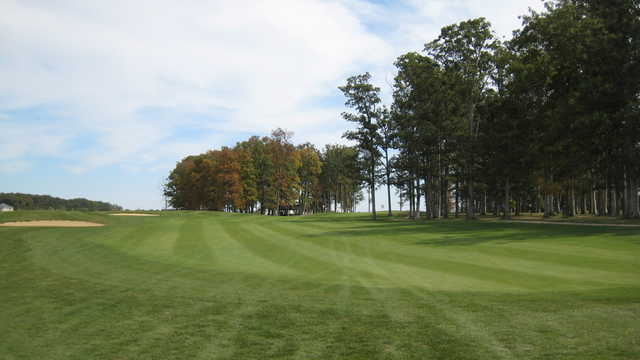 Buck Ridge offers Bent grass tees, greens, and fairways with mature trees and five ponds. 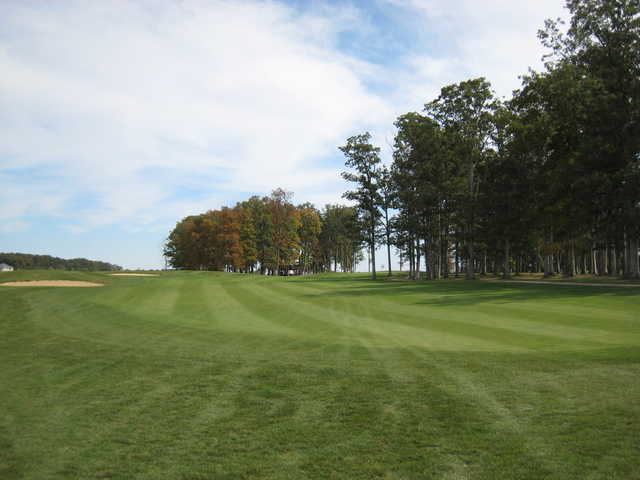 Buck Ridge offers a well balanced challenge for golfers of all levels. 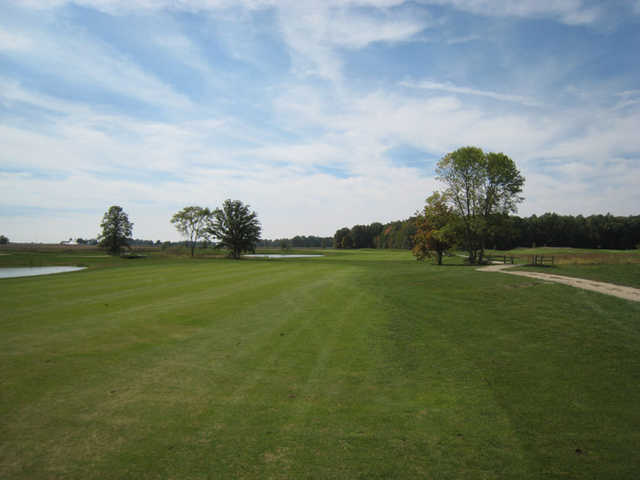 Come play and enjoy one of Central Ohio's newest premier golf courses.